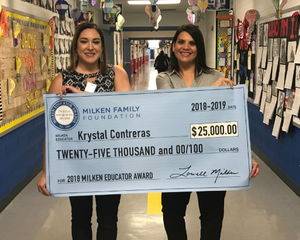 Texas Commissioner of Education Mike Morath joined Jane Foley, senior vice president of the Milken Educator Awards, at a surprise ceremony at Dr. CM Cash Elementary on Friday, February 15 to present Krystal Contreras with the Milken Educator Award. There has been a change to early pickup procedure. continuously strive to provide them with the highest quality education. May you and your family have a blessed Christmas holiday and may the New Year bring you many more blessings. 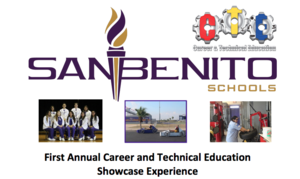 "Today's	cutting-edge,	rigorous	and	relevant	Career and Technical Education (CTE) Program prepares youth and adults for	a wide range	of	high-wage, highskill, and high-demand career." KSBG travels to Dr. Cash Elementary to learn about the innovative things happening there this school year. 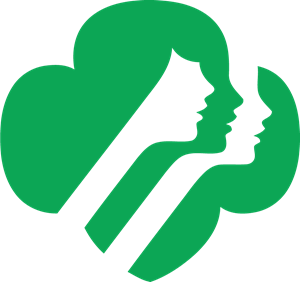 The Dr. Cash Elementary In-School Series Program Schedule has been announced. Announcing Dr. Cash's College and Career Week starting Sept. 24th - Sept. 28th. 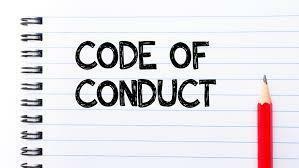 Parents, please review the Student Code of Conduct. 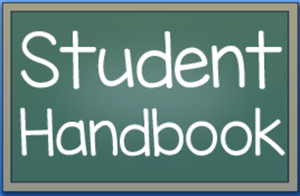 Click on the link to review 2018-2019 Student Handbook.